The holidays, the children eagerly waited for them. These are their favorite moments to have fun, enjoy themselves and play almost unlimited. It's also an opportunity for them to make great meetings and make lots of new buddies. 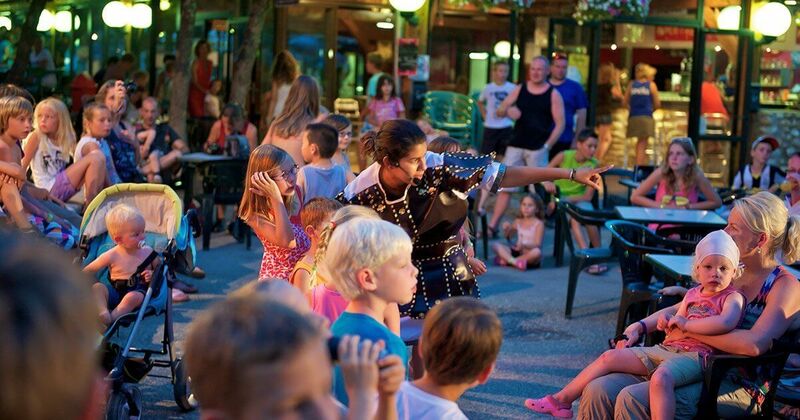 In our family camping in the Ardèche, you can count on children's clubs to entertain them and keep them busy during your stay. Our mini-clubs welcome children from 5 years old and offer a large number of activities and animations adapted to the age of your loulous. They follow each other throughout the day and create a lively and festive atmosphere in the air of the holidays. Fun and exciting activities such as painting and DIY workshops or other manual and creative activities, festive activities such as disguises, parades, magic shows, sports activities, Educational and playful... this is especially what concoct our animators camping for these cherubs. The small campers will thus enjoy using their imagination, working their creativity and spending their energy with their new friends. They will be delighted to play the traditional treasure hunt, an activity that always arouses the interest of the curious little ones. 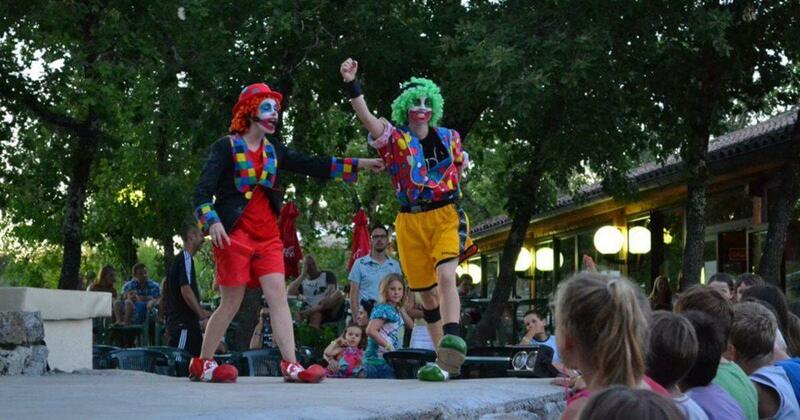 Always a fun atmosphere with songs, sports Olympiads, makeup workshops etc. Fun guaranteed with adventure activities. As they are supervised by expert animators, they will spend great moments and keep the best memories of their holidays! Under the watchful eyes of our animators, the loulous will be able to participate in these fun children's activities so that the parents will give themselves a little time to blow and relax. 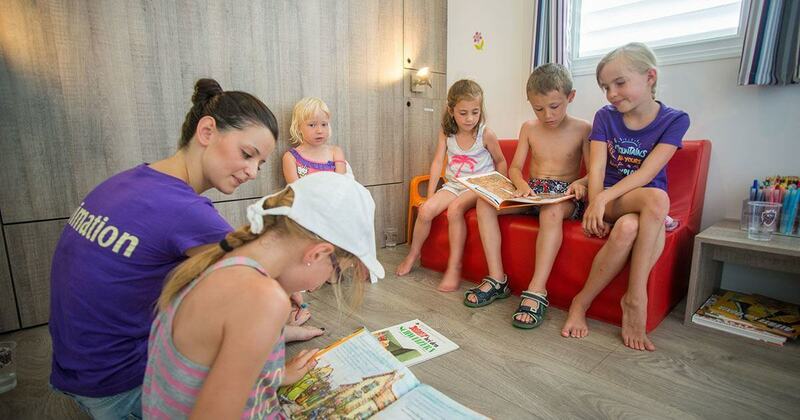 In addition to our bathing spaces and our structures dedicated to the little ones, the various animations organized by our team make our campsite, a paradise for the children. The campsite clubs welcome all children as from 5 years old.